Do you need a buffer for your property, or desire instant shade? The Lingo Group offers large tree sales and large tree relocation services with our truck mounted large tree spade. 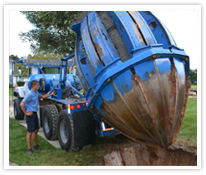 • Our truck mounted spade allows us to install or transplant trees from 15’-30’ depending on tree species. 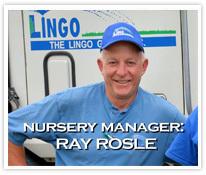 • The Lingo Group can replace your large trees lost by storm damage. • Although The Lingo Group offers large tree moving with our truck mounted spade, many tree species must be hand dug for various reasons. The Lingo Group specializes in hand digging trees and moving them to their new locations. Every precaution is taken when digging and moving your large trees. Copyright © 2014 Lingo Group Inc. All rights reserved.